Special design with no needle holding tab for insertion easier & convenient. Spring handle with flat top. All surgical grade stainless steel fro the best quality. Silicon coated for ultra smooth & painless insertion. 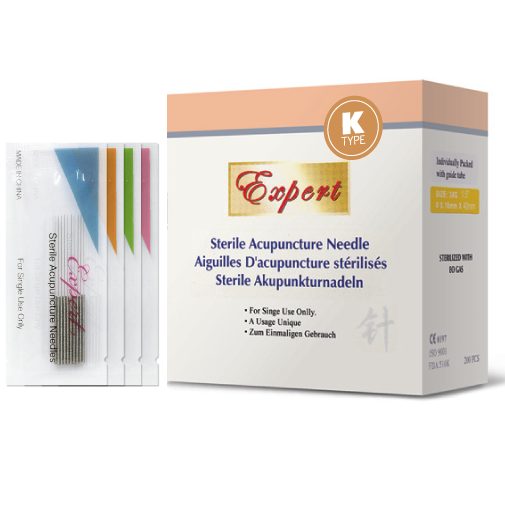 Joyful acupuncture experience for you and your patients.